What Is Better: Writing a Resume on Your Own or Hiring a Professional Resume Writer? Being the best in a profession depends on possessing a combination of training, knowledge, and experience. It happens when a person is confident to complete projects easily and achieve the required results. When a project is undertaken with improper experience, less knowledge, and insufficient training, it leads to major errors and the result is imperfect without yielding good results. 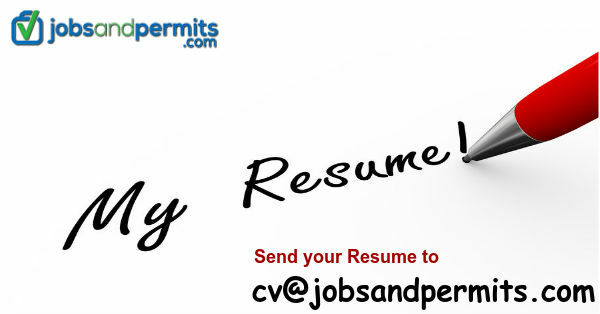 Writing a well-characterised resume and LinkedIn profile appears simple for some and can be tough for others. When an experienced, skilled and confident writer, who possesses great knowledge, and has sufficient training, makes an attempt to write a Profile, the results are always perfect. There is a consideration for what the employers wish to read in a resume, and all the steps to establish a personal brand must be taken. This is done by selecting, and categorising complementary skills and highlighting the achievements. All these lead to an outstanding end product. Ignoring such steps leads to the resume to be mediocre. 1: For a capable CPA, filing a complex High Net-Worth Income Tax return may be easy, but one should not ignore the fact that, it requires a great amount of effort, to maintain a standard, and consider the changes in the tax laws. Proper compiling of data, knowing about the supporting forms for the client, and using several hours to meet a client, answering the queries, actually preparing and reviewing the return, all are very important. Doing a task several times, being familiar with all cases and knowledge of the tasks to be performed makes the job easy for any skilled CPA. The intricacies of the project, the need for being perfect requires great effort on the person doing the work. Through this, the final return is perfect in every manner. This is the main reason that the filing of a tax return, is not done by the individual, but is entrusted, to an accounting professional with acumen and expertise. 2: An auto mechanic is comfortable changing car’s oil, or in doing a brake job or tuning up the car. He is well qualified to rebuild motor or transmission and gets the car on the road. For a high-skilled mechanic, all these tasks are easy. In the case of automobiles, people find it convenient to leave the work to a specialized person who knows to do the job rightly. A resume is an important component leading to success in a job search and there are great consequences when the final product is good. When it is professional the chances of getting a job brighten up. What is at stake when you submit an ordinary resume? Of course, the answer is that a whole lot depends on it. Can a professional do a good job compared to you? Is your work is equal to the work of a professional in quality and end product matter to you? 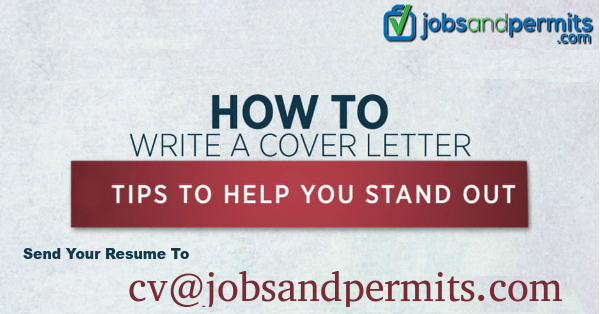 If you think there is nothing to lose through an ordinarily written resume, write your own. 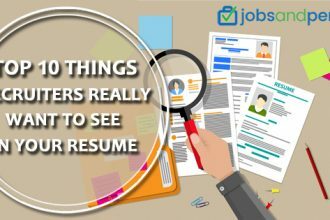 For those desiring, better results through professional help (like hiring an accountant or going to an auto mechanic) hiring a resume writer is recommended.